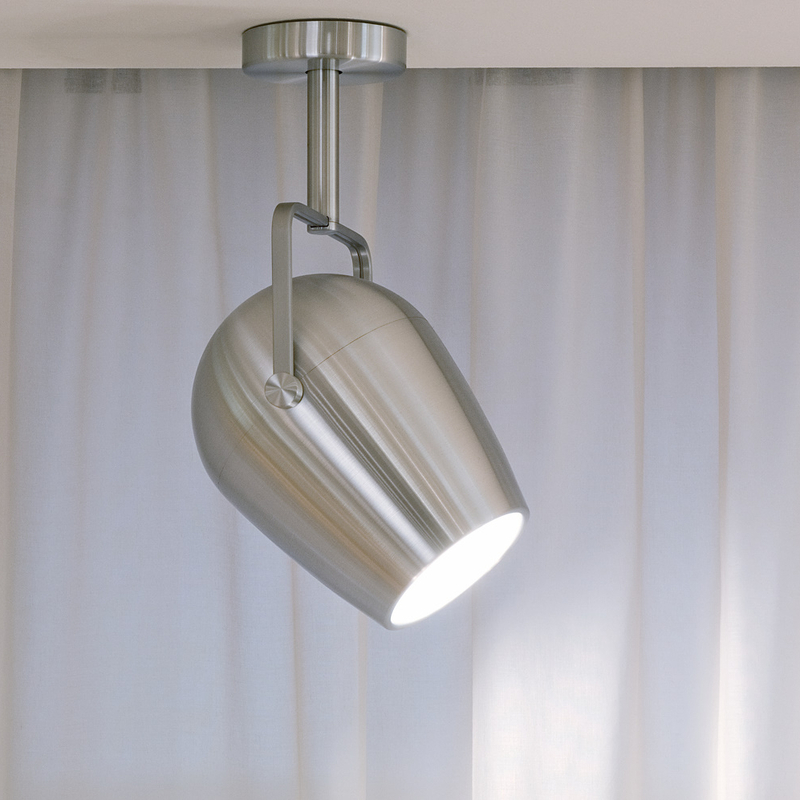 The ceiling lamp from Serien Lighting Pan Am is versatile in Lichtgebung and applications. The Pan Am lamp can radiate both bundled and scattered its light and thereby produce completely different lighting moods. This Serien Lighting product you will last a lifetime.